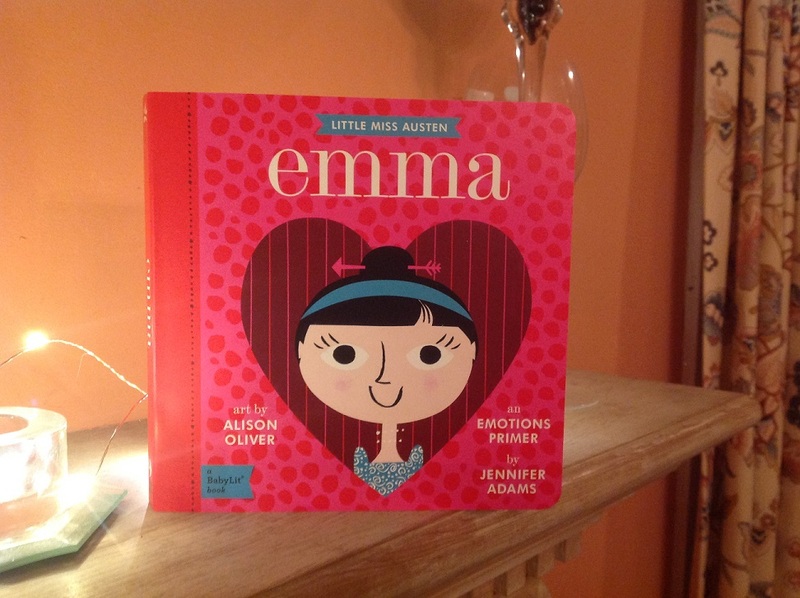 Emma, an emotions primer by Jennifer Adams, is the PERFECT gift for the budding little Janeite growing inside my good friend. 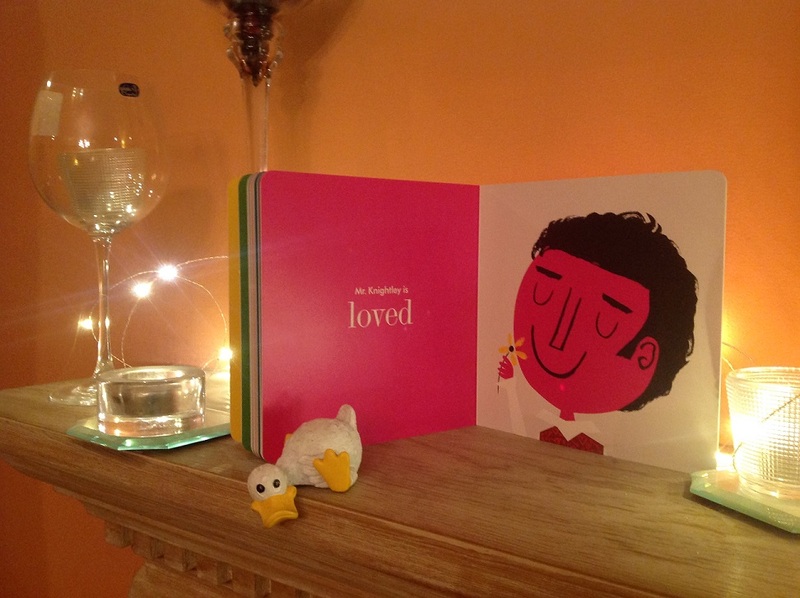 As you can see from the images I took of a few pages, our sweet new girl will learn about emotions from the most perfect Miss Manners of them all – our dear Miss Jane. 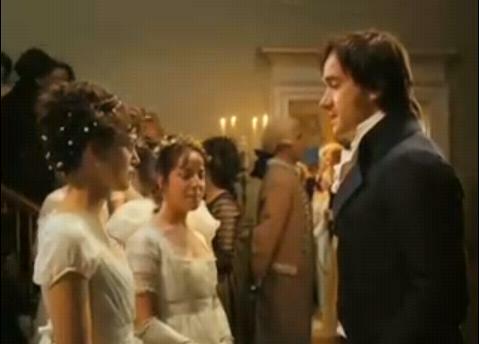 Mr. Knightley (one of my favorite JA heroes) is loved. My mantle duck certainly thinks so. 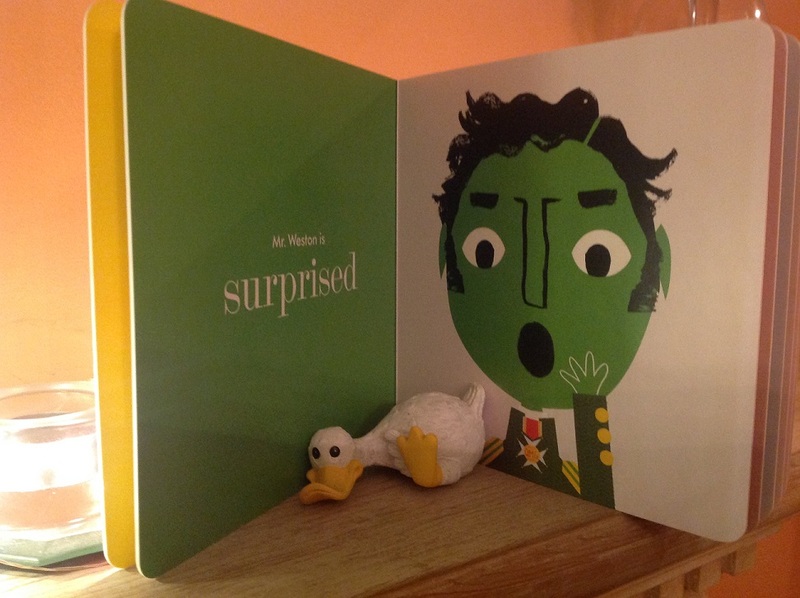 Mr. Weston looks a bit green, does he not? He is surprised, actually. Poor Miss Bates is scared. 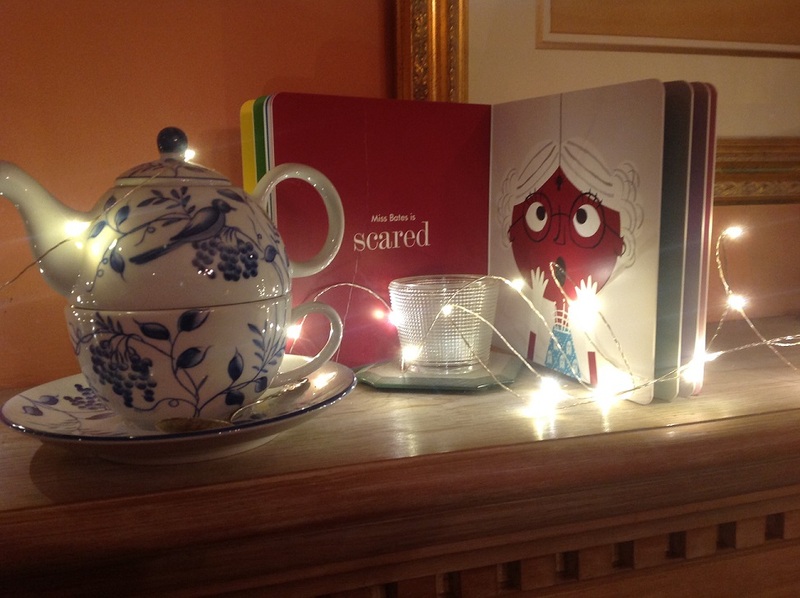 Let’s give her a cuppa, shall we? My prediction is that Kate (and Jeff, her hubby) will love reading this book by Jennifer Adams to their precious twee girl. 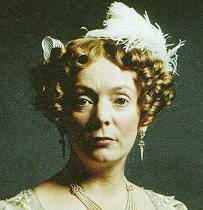 Ms Adams, btw, is a prolific author. The art by Alison Oliver will visually stimulate their baby’s eyes. The colors are bold; the shapes dramatic. Here’s the link to BabyLit books: http://babylit.com/. 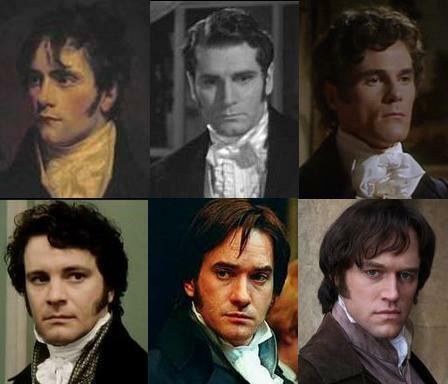 I MUST get a Mr. Darcy doll for Kate’s babe when she turns 2 years. old. 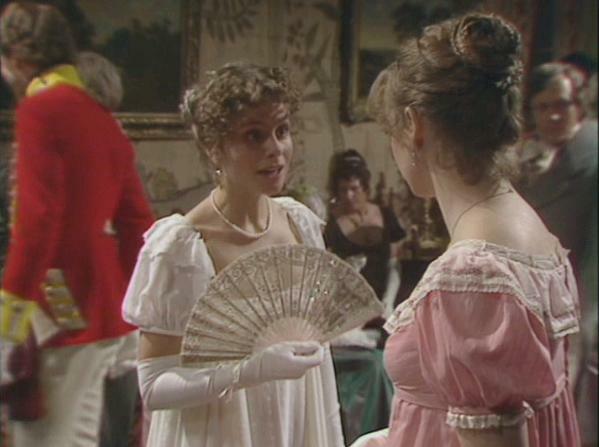 Gentle readers, I have been staying inside during this week’s heatwave, which shows no signs of letting up. As I showered, I wondered how people in days of yore dealt with their sweat and overheated bodies. 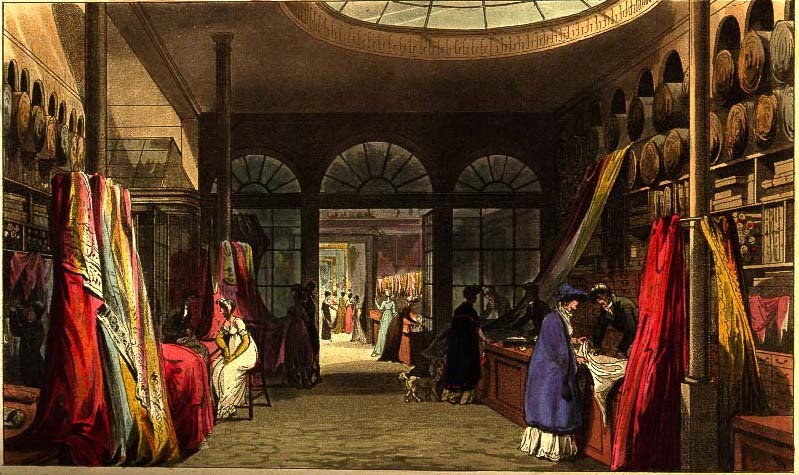 Karl Philipp Moritz’s excellent and delightful travel journal from 1782, ‘Travels in England’, gave me a clue. Here are some excerpts from his account of wandering through the British countryside. Now it is a pleasing exchange to find that in two hours I can walk eight miles. And now I fancy I was about seventeen miles from London, when I came to an inn, where, for a little wine and water, I was obliged to pay sixpence. 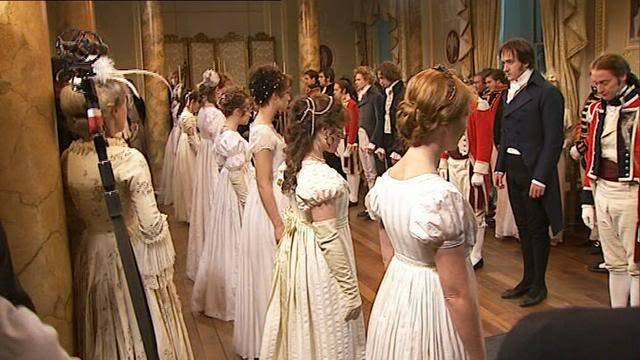 An Englishman who happened to be sitting by the side of the innkeeper found out that I was a German, and, of course, from the country of his queen, in praise of whom he was quite lavish, observing more than once that England never had such a queen, and would not easily get such another. It now began to grow hot. On the left hand, almost close to the high road, I met with a singularly clear rivulet. 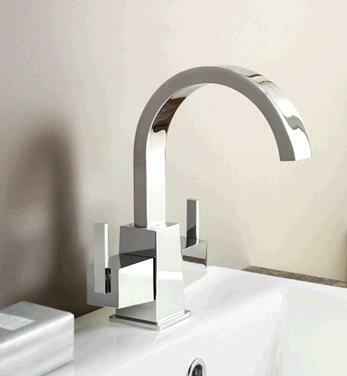 In this I bathed, and was much refreshed, and afterwards, with fresh alacrity, continued my journey. 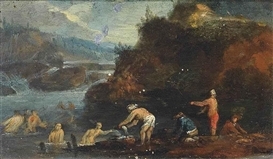 A river landscape with bathers, Dutch 18th c. painting. 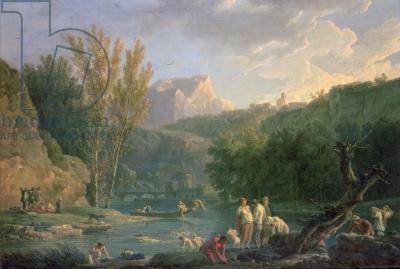 Such scenes were common throughout Europe. Karl, a romanticist, read Milton as he rested in between long walks. His account bears witness to his love of the British countryside, despite the poor manners of inn keepers, who were wary of a man on foot. 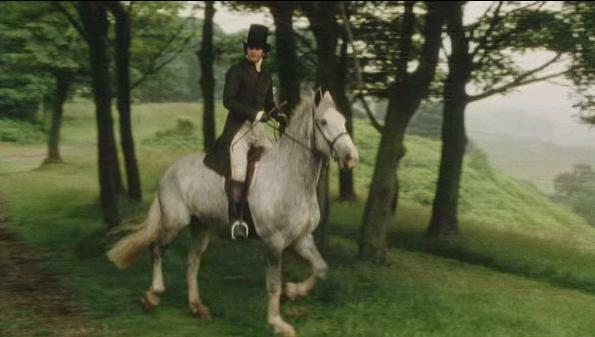 (Those who traveled on horseback or in a carriage received preferential treatment. 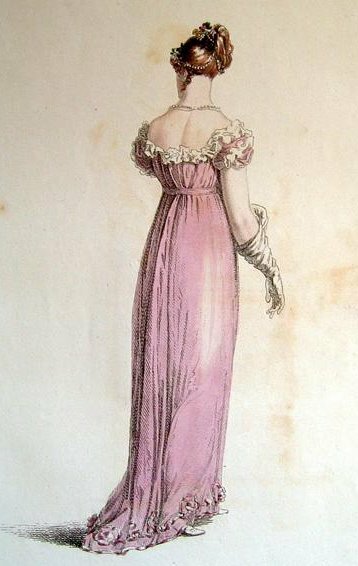 )The following description shows how people during the Georgian era were not as deprived of baths as we thought, or as adverse to bathing! I went down into the coffee-room, which is immediately at the entrance of the house, and told the landlord that I thought I wished to have yet one more walk. 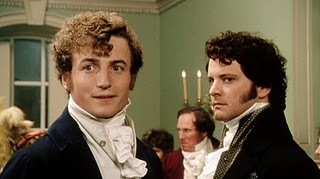 On this he obligingly directed me to stroll down a pleasant field behind his house, at the foot of which, he said, I should find the Thames, and a good bathing place. 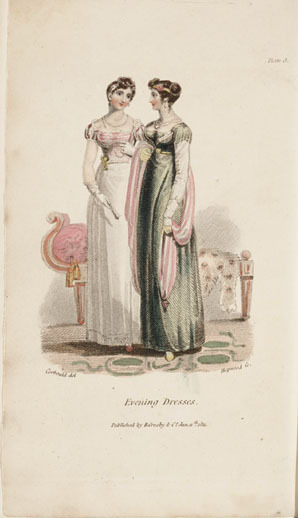 I followed his advice; and this evening was, if possible, finer than the preceding. Here again, as I had been told I should, I found the Thames with all its gentle windings. Windsor shone nearly as bright over the green vale as those charming houses on Richmond Hill, and the verdure was not less soft and delicate. The field I was in seemed to slope a little towards the Thames. I seated myself near a bush, and there waited the going down of the sun. At a distance I saw a number of people bathing in the Thames. When, after sunset, they were a little dispersed, I drew near the spot I had been directed to; and here, for the first time, I sported in the cool tide of the Thames. The bank was steep, but my landlord had dug some steps that went down into the water, which is extremely convenient for those who cannot swim. Whilst I was there, a couple of smart lively apprentice boys came also from the town, who, with the greatest expedition, threw off their clothes and leathern aprons, and plunged themselves, head foremost, into the water, where they opposed the tide with their sinewy arms till they were tired. 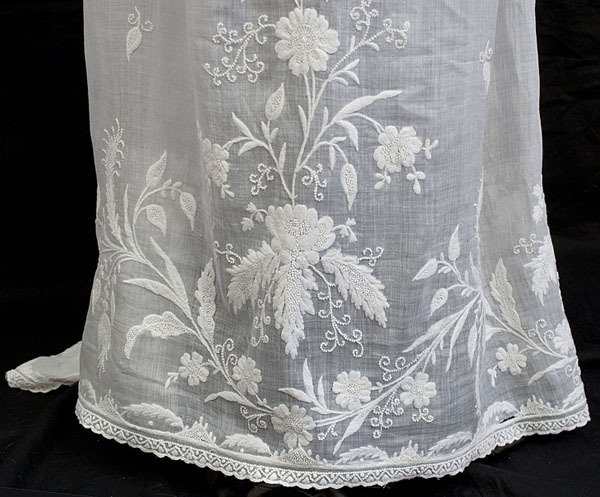 They advised me, with much natural civility, to untie my hair, and that then, like them, I might plunge into the stream head foremost. Refreshed and strengthened by this cool bath, I took a long walk by moonlight on the banks of the Thames. To my left were the towers of Windsor, before me a little village with a steeple, the top of which peeped out among the green trees, at a distance two inviting hills which I was to climb in the morning, and around me the green cornfields. Oh! how indescribably beautiful was this evening and this walk! Women Bathers by a River, Tharp, 1900. This painting was made over 100 years after Karl’s journey. Notice the segregation of the women from the men, which held true over a century before this painting was made. About Karl Philipp Moritz (from Wikipedia): Karl was a German author, editor and essayist of the Sturm und Drang, late enlightenment, and classicist periods, influencing early German Romanticism as well. He led a life as a hatter’s apprentice, teacher, journalist, literary critic, professor of art and linguistics, and member of both of Berlin’s academies. Karl traveled through England in his 20s; he died young, when he was 37. 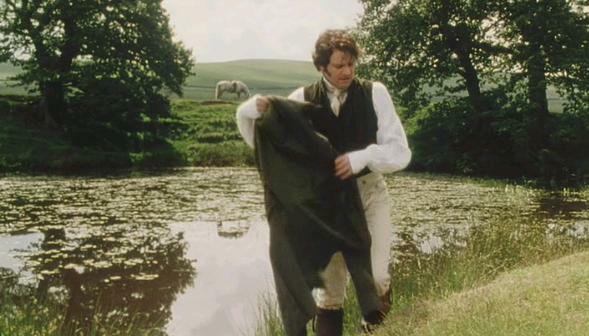 This scene in Pride and Prejudice 1995 might not have been in Jane’s book, but Darcy’s desire to cool off in his stream-fed pond made sense and was historically accurate. 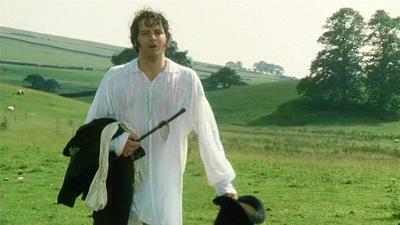 Colin Firth in a wet shirt. 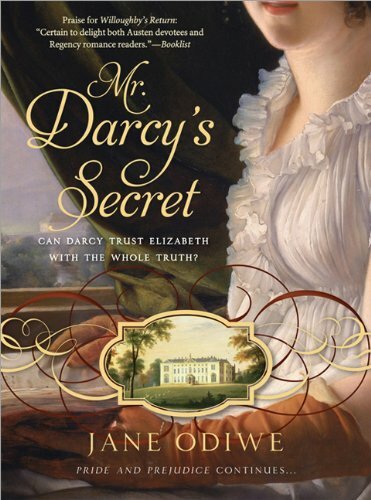 Mr. Darcy’s Secret is Jane Odiwe’s third Jane Austen sequel for Sourcebooks. 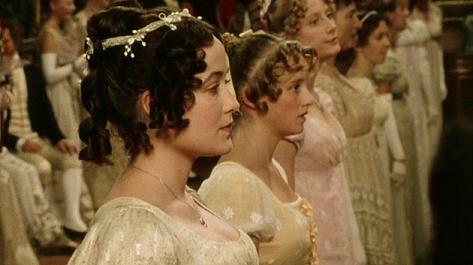 The story picks up after the Darcys’ marriage and Elizabeth’s introduction as Lady of the Manor. 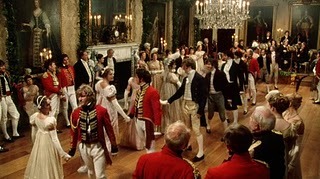 Lizzy is a quick study, for it is not easy for someone to pick up on all the intricacies of managing such a great house as Pemberley, but through her natural grace she quickly gains the respect of the staff and villagers and settles into her new home – where she uncovers a secret, one that places her relationship with Darcy in emotional jeopardy. The delightful author Jane Odiwe has done it again – created a novel using Jane Austen’s characters that leaves you turning the pages to find out how the story will end. 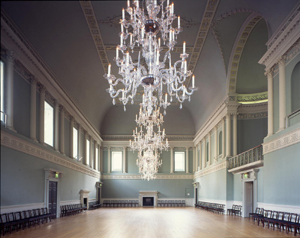 Jane Odiwe lives in Bath and London, and travels extensively all over England. This is obvious, as she is able to single out details as only someone who is intimately acquainted with the regions can. 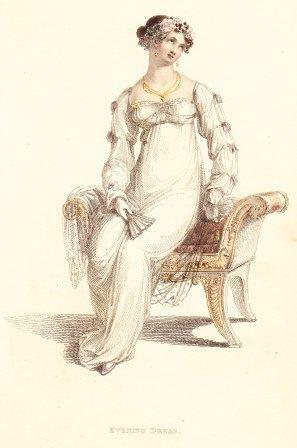 She has also researched Jane Austen and the Regency era for many years, so that the facts ring true and are sometimes surprising, as with the ability for people during that era to marry without posting the banns in one church in Derbyshire, a legacy from the days of King Charles 1. 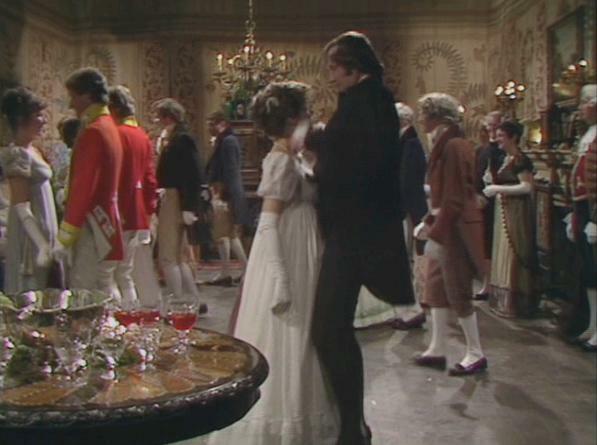 Wickham remains his dastardly self; Lydia is still immature and silly. 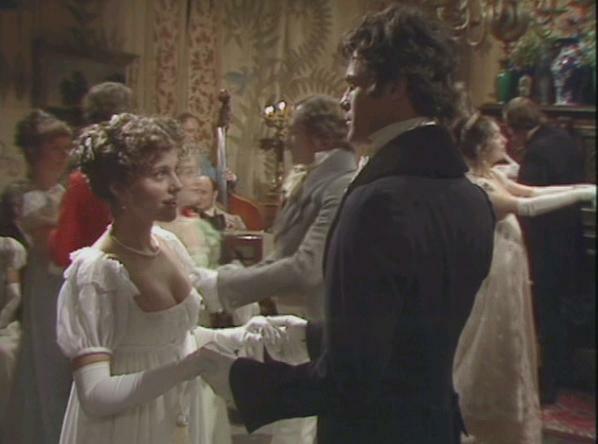 We learn more about Darcy’s sister, Georgiana, and how she is influenced by Lizzy, with whom she falls in love, and about her backstory with her governess, a most nasty creature named Mrs Younge. 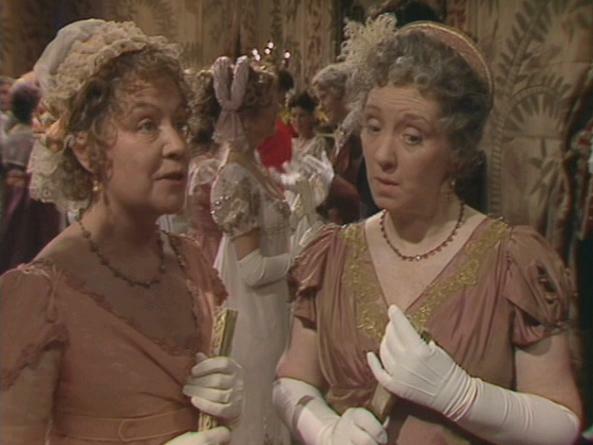 Miss Caroline Bingley provides comic relief in a funny story line, as does the ever reliably silly Mrs Bennet. 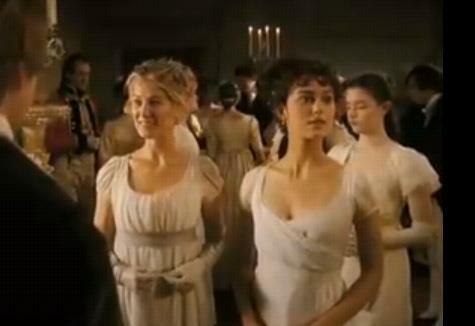 In short, devotees of Jane Austen sequels will not be disappointed with Jane Odiwe’s latest venture in Austen territory. 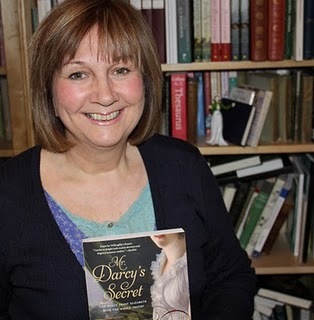 Reading Mr Darcy’s Secret prompted me to ask the author a few questions, and she graciously answered them. 1. 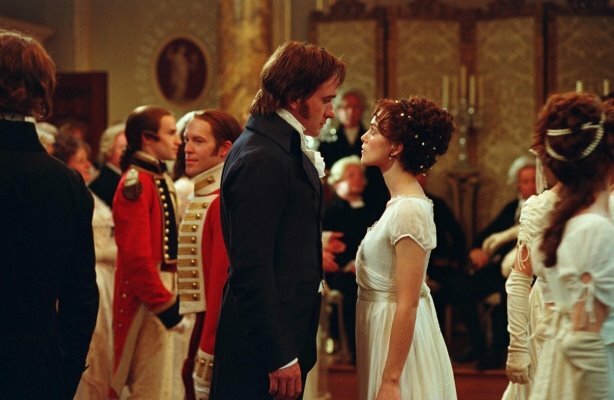 Why did you wait until your third book to write about Darcy and Elizabeth? For me, it was just a natural progression. Initially, I hadn’t wanted to write their story because I really wanted to do something different from the books that were being published. 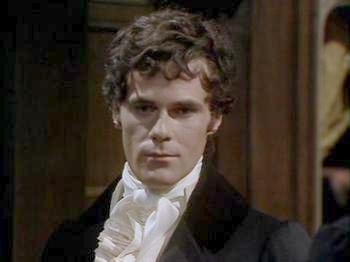 But, after writing Lydia Bennet’s Story, and Willoughby’s Return, I wanted to set myself a real challenge. 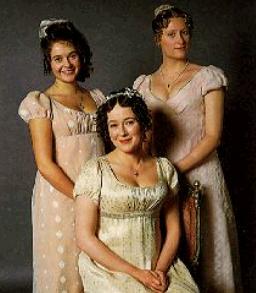 I felt absolutely compelled to write Darcy and Elizabeth’s story, and also wanted to give Georgiana a happy ending. I’m a great believer in letting things happen organically, and perhaps I wasn’t really ready to write their story until now. 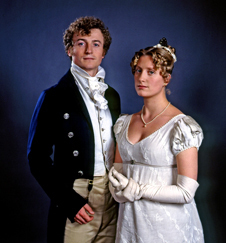 I wanted to do justice to the characters, and have the kind of twisting plot with humour, surprises and shocks along the way that Jane Austen liked to write herself, which I hope I’ve achieved. 2. 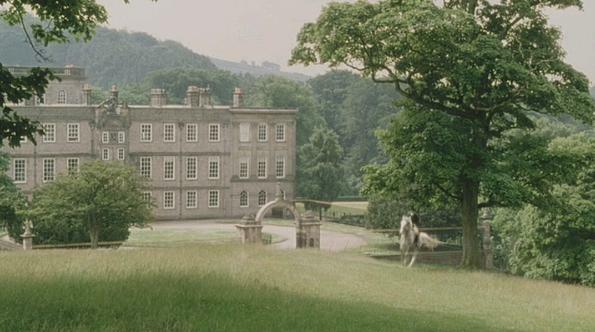 Does living in England give you a different perspective on how Jane Austen’s environment influenced her work? 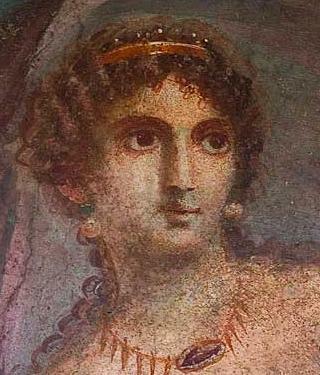 If so, how does this knowledge affect your own writing about her characters? Perhaps it does, but if so, I think it is an unconscious perspective. This country is the place of my birth; I am English, and the feelings of connection to its people, landscape and history are very strong. It’s a part of who I am. I was a teacher, and consider myself very lucky and fortunate to have had the joy of teaching pupils from every walk of life, which means I have witnessed the behaviour and customs of a vast cross-section of society from the very poor to the very rich. 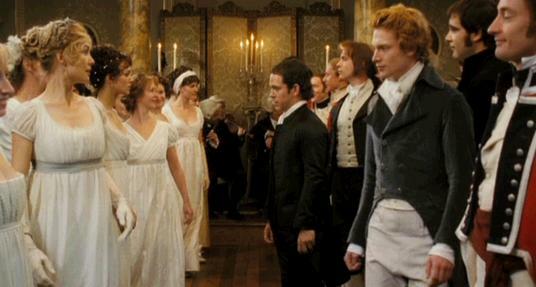 I’m just an ordinary person, but I have been able to witness first-hand what it’s like to attend high society balls (a long time ago now) and enjoy 20th/21st century equivalents of the kind of experiences that Jane Austen would have done. 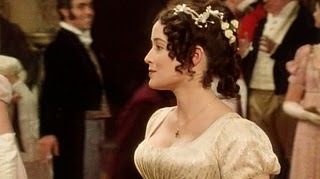 Rather like Jane too, feeling apart from that world, not really belonging, made the observation of it all the more fun. I’ve seen a world of privilege, I’ve seen the extreme opposite, and everything in between. 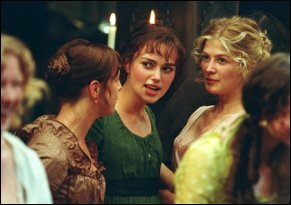 I think all of life’s experiences and the knowledge gained help to inform your writing, but whether this means that I am successful in writing about Jane’s characters, I will leave my readers to decide. 3. For you, which comes first? The plot or the characters? How long does it take for you to outline your book before you start writing, or do you just dive in and plot as you go along? Now that is a tricky one, but I think it’s been different for every book. I generally think about what I’m going to write for a long time, several months usually, before I commit any thoughts to paper, though occasionally I might jot down a few initial ideas or key words. 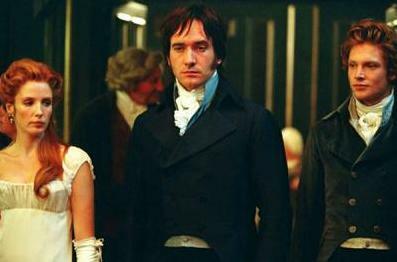 I think the idea for Mr Darcy’s Secret was really started by thinking about what we knew about Mr Darcy, or rather, what Elizabeth did not know. It occurred to me that she really didn’t know him very well at all. 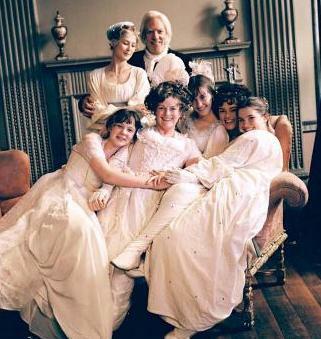 Jane Austen gives us no clues about his past, and so that set me thinking. I used to meticulously write out the plot from start to finish before I commenced writing, but I’ve discovered that for me it doesn’t really work because the characters always do their best to take me away from what I’ve originally planned. So now I have a general idea of where I want to story to go, and have an idea of the ending, but the journey is always an adventure! The characters always want to tell their own story, and I let them. 4. What research for your book surprised you the most? Did you leave out any material that you found fascinating but couldn’t use? If so, please give an example and tell us why you decided not to use this bit of information. 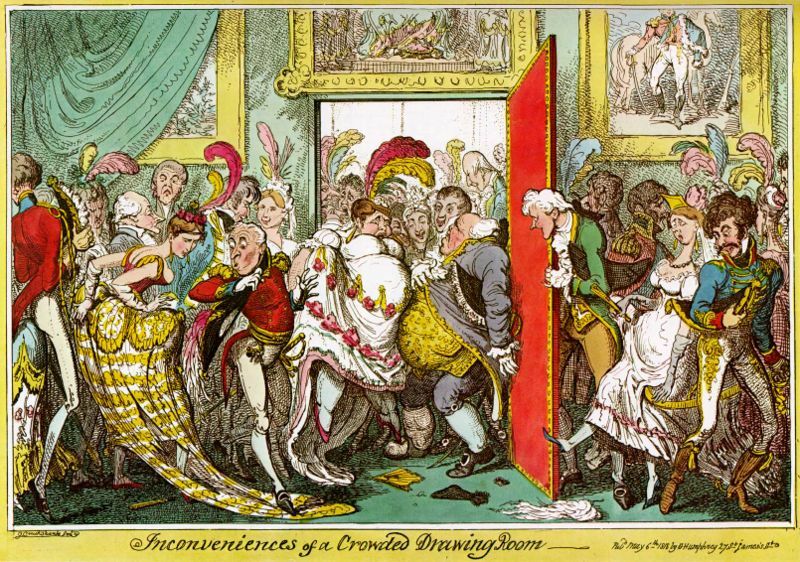 The research that surprised me most was the fact there was a Gretna Green of Derbyshire. 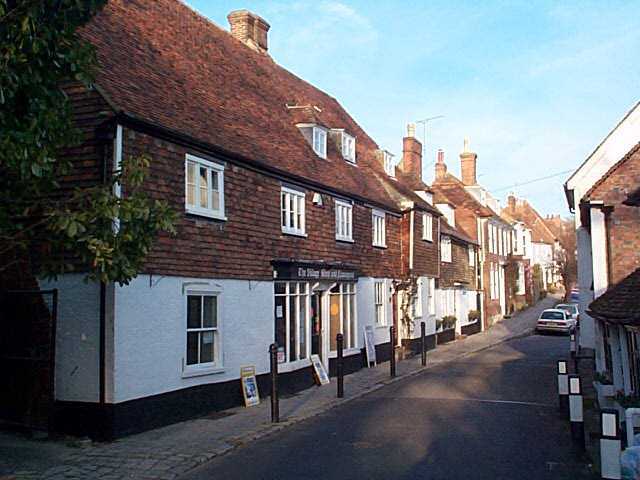 In the village of Peak Forest its church is dedicated to ‘Charles, King & Martyr’ (King Charles 1) and until an Act of Parliament was passed in 1804 its minister was able to perform marriages without having the banns read. I really enjoyed all the research into Derbyshire which I’ve visited many times from school trips as a child to spending holidays with my sister. There is a lovely tradition of ‘well-dressing’ which I would have liked to include, but I couldn’t fit it into the timeline or plot – unlike Jane, I decided we’d spend more time in the Lake District. 5. Have you plotted your next novel? I have written another novel, but I’m still tinkering with it…not quite there yet. It’s not a sequel, and it’s a bit off the wall, but I’ve really enjoyed writing it. 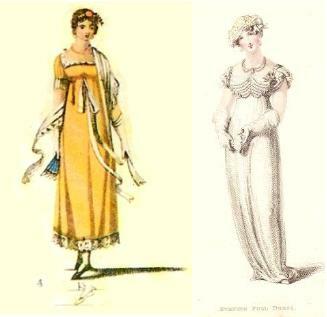 It’s inspired by Bath, Jane Austen and Persuasion, my great passions after my family. Oooh, you have me intrigued already! As always, Jane, it is a pleasure talking with you. I wish you much success with this book and the next, and thank you for stopping by . 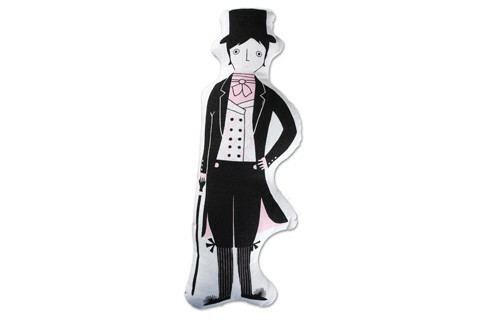 Jane Austen’s Mr. Darcy Smells So Divine! Well, duh! Haven’t we always known that fact? 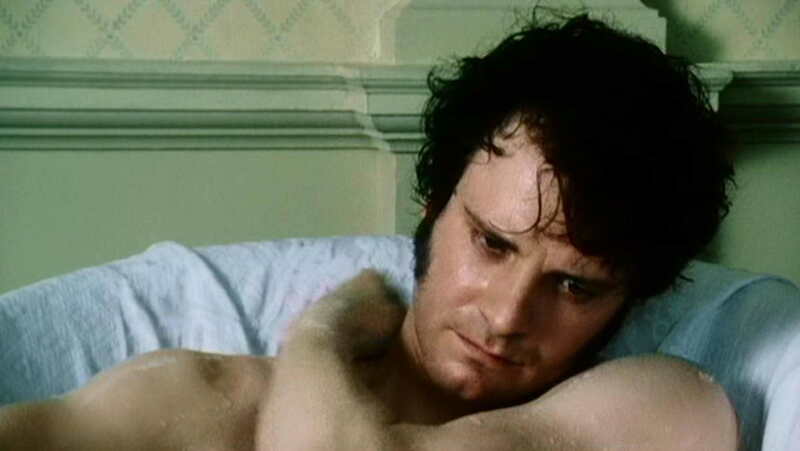 Mr. Darcy keeps himself clean. He owns a big house, a female attractor in itself. He even has a spigot named after him. He is handsome. N’uff said. He is arrogant. Aren’t certain females attracted to the thought of “taming” her man? Why, it amazes me that scientists have taken this long to discover darcin! 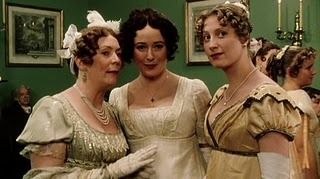 Click here for the review of Lost in Austen, Episode 3. 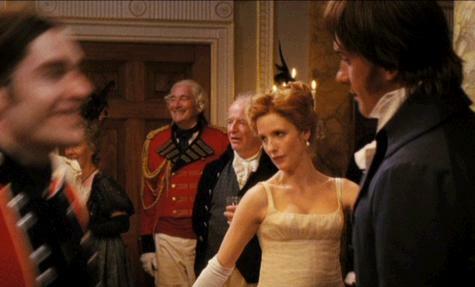 Meanwhile, enjoy one of the many visual jokes this film makes of other JA movie adaptations.